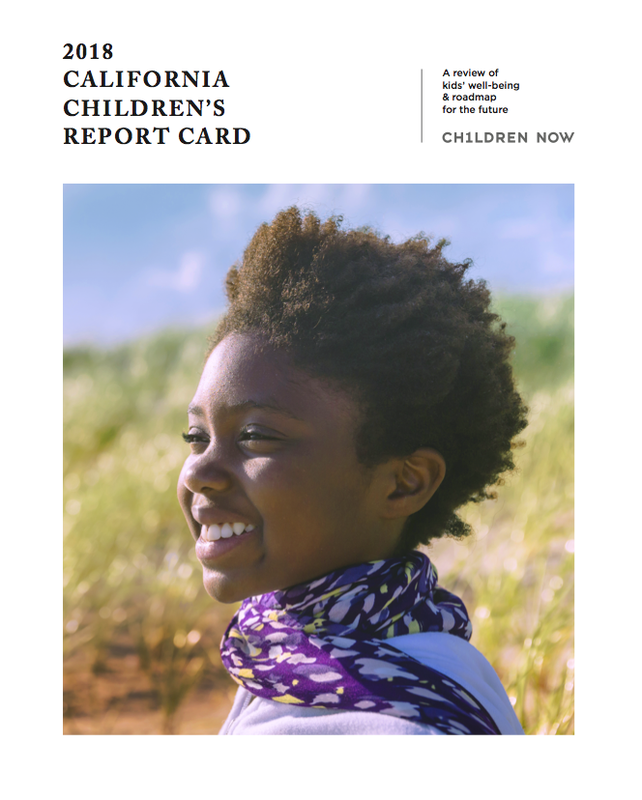 The 2018 California Children’s Report Card grades the state on its ability to support better outcomes for kids, from birth to age 26, through early childhood to higher education systems. This year’s grades range from an A on Health Insurance to a D in several areas including Academic Outcomes, Child Abuse and Neglect Prevention, and Youth Justice. Overall, the state’s grades show a disappointing lack of investment and progress in reforming systems to ensure every kid is safe, well educated, and healthy.